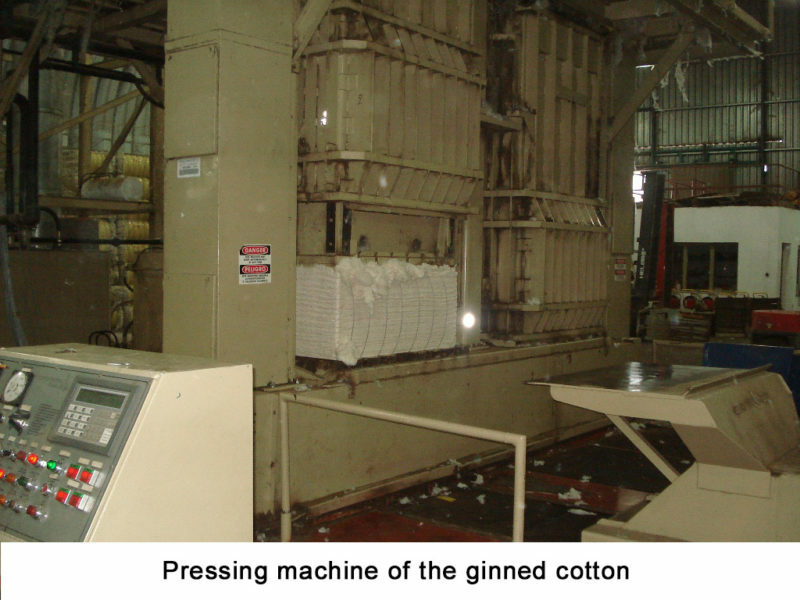 “G & P Cotton Ginners S.A.” company is mainly oriented in exports and its basic activity is the industrial processing (ginning) and trading of cotton along with the trading and production of cotton’s gin motes. Furthermore, since 2012, the company invests in new fields of trading such as durum wheat, soft wheat and barley. “G & P Cotton Ginners S.A.” is a highly export oriented company (exports more than 90% of its products), with constant growth rates. The President and CEO of the company, Mr. Nikolaos Ousoultzoglou, has been the President of the Chamber of Commerce and Industry of the Prefecture of Imathia from 2007 to 2017. 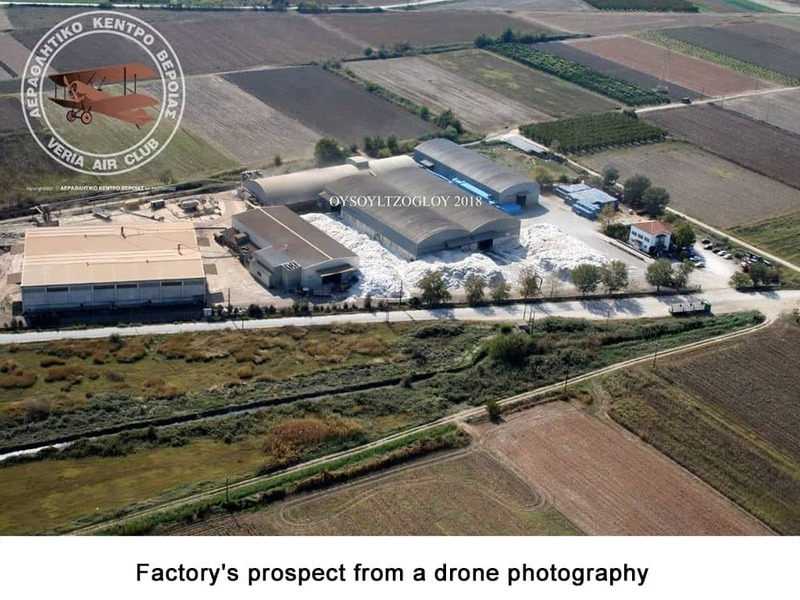 Prodromos Ousoultzoglou, the firstborn son of Nikolaos Ousoultzoglou and George Ousoultzoglou, the second son of Nikolaos, are both Executive Directors in the company. “G & P Cotton Ginners S.A.” was founded in 1996. 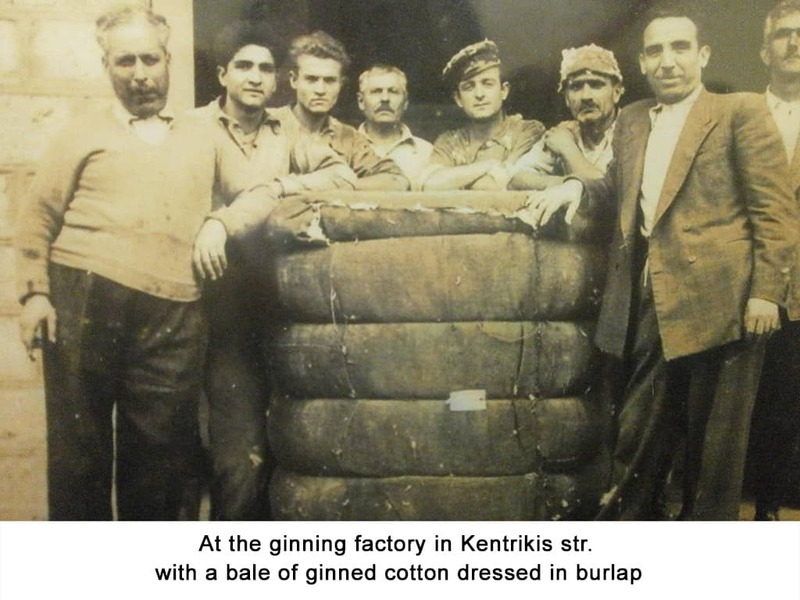 Ousoultzoglou family has over 120 years of experience with the first cotton ginning factory in Adana area in Turkey. 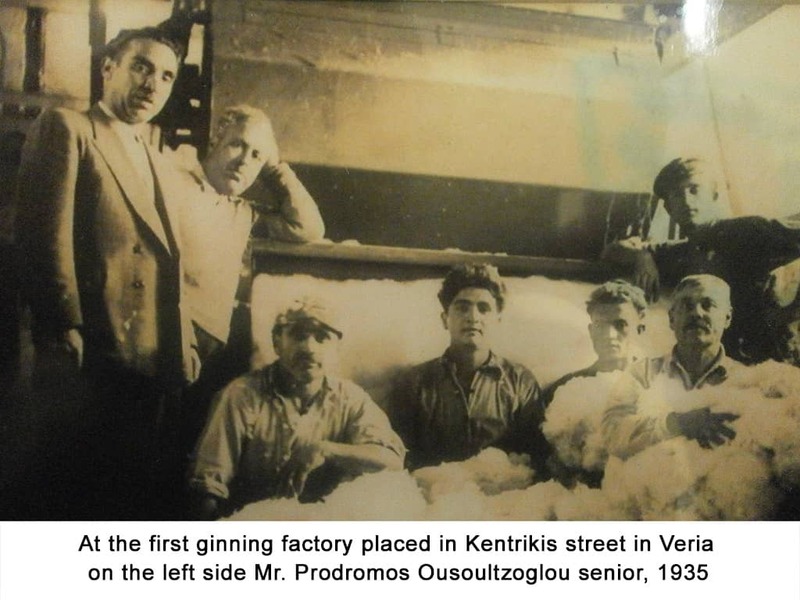 Mr. Prodromos Ousoultzoglou Senior, who passed away in 1984, started cotton ginning in Veria in 1934. 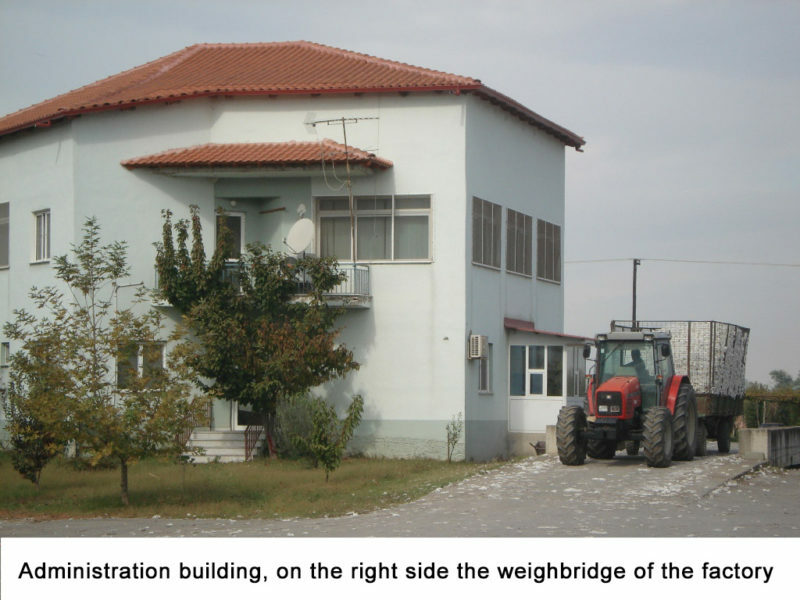 In the year 1978, which was the first year that Mr. Nikos Ousoultzoglou took the leadership from his father, Prodromos, the company was exporting 60-70% of its products to the ex – Eastern countries such as Romania, Yugoslavia, Czechoslovakia and Russia and the remaining percentage of 30-40% was intended for the internal market. 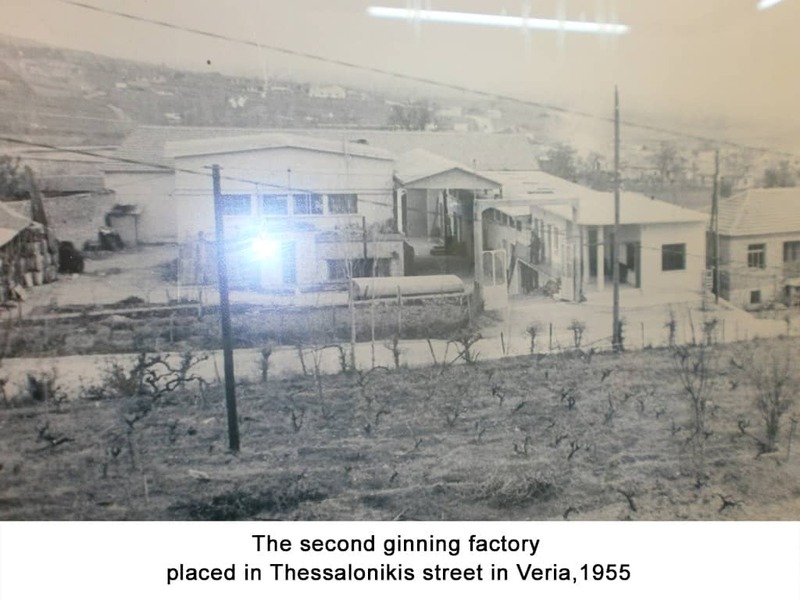 During the 80s’, under the leadership of Nikos P. Ousoultzoglou, the company grows rapidly and the export needs are covered by investing in new machinery and warehouses, renting cotton ginning factories and buying greek raw cotton stocks from other ginners. By 1990, the company exports more than 20.000 tons of cotton lint to the European Union, the Balkans and the Far East. 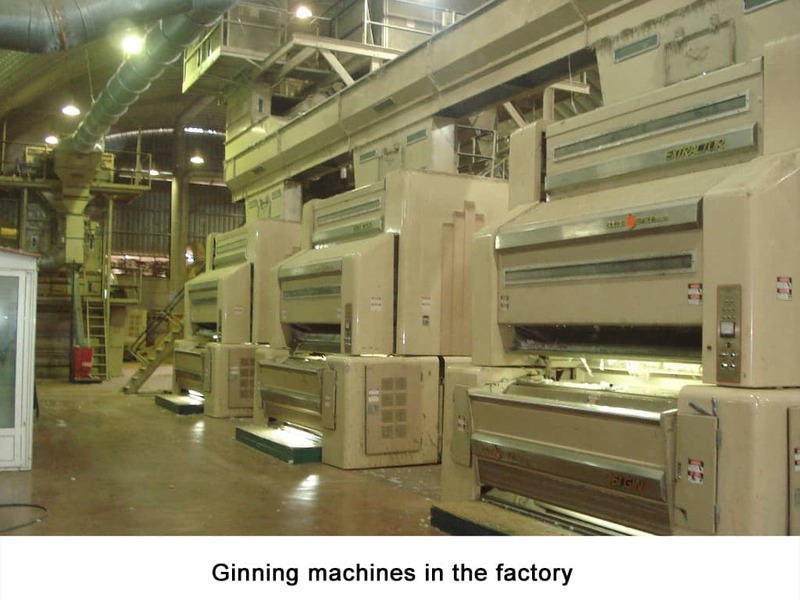 In 1996, Mr. Nikos Ousoultzoglou invests in a new ginning factory in Kipseli Imathias, where the company is based until today. 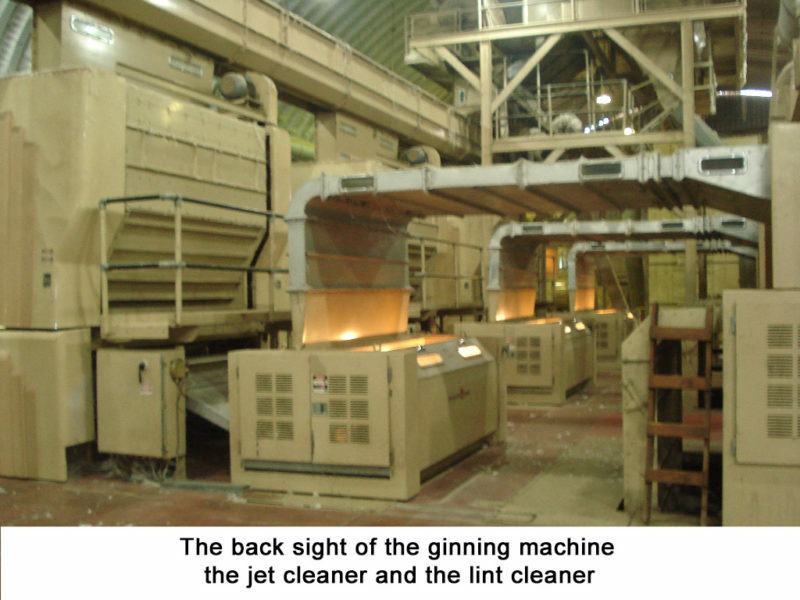 The cotton ginning capacity increases to 500 tons of raw cotton processing per day with productivity rising to 250 tons of cotton seed and 180 tons of cotton lint. By 2012, the company exports more than 90% of its products. Mr. Prodromos Ousoultzoglou Junior and Mr. George Ousoultzoglou become active members of the company, both as Executive Directors. As a result of the family’s efforts, the company expands its activities by opening new markets and adding new products to the company’s portfolio (Durum Wheat, Soft Wheat and Barley). 1) Integrity: Business Ethics, is the central moving wheel of an 120 year and 3 generation company. 2) Added value to the customer: High quality products as well as sincere and valuable personal and business relations promote win-win situations. 3) Environmental Responsibility: The company, since its early years, applies high standard protocols in the Production process. Nowadays, the company applies the Agro 2.2 protocol, maintaining and promoting environmental friendliness and traceability of the products. 4) Social Responsibility: Safe working environment and regulations, as well as respecting and helping the local community are matters of the highest importance to the company. 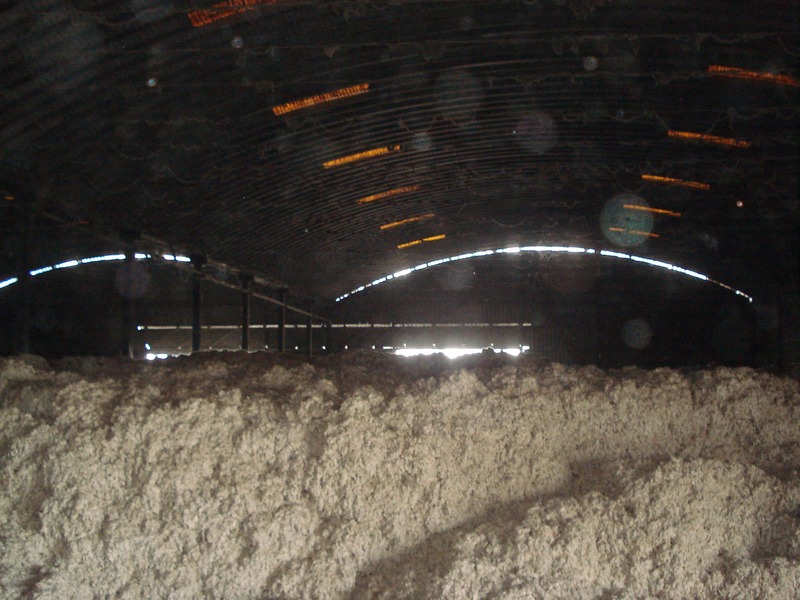 RAW COTTON: Known as the “white gold” of the greek land, cotton is, steadily from the old times, the most eligible product for a Greek producer to cultivate his land. 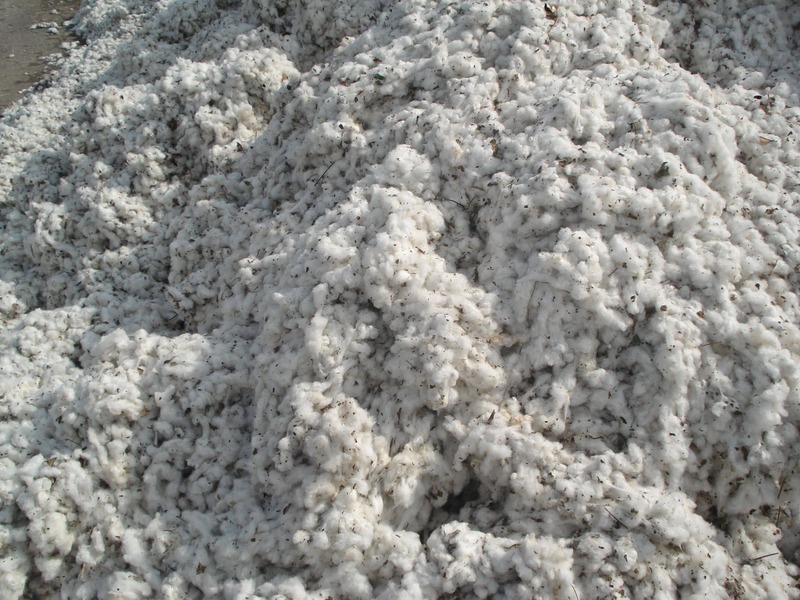 We use to name “Raw Cotton” the product when it is just collected from the field. 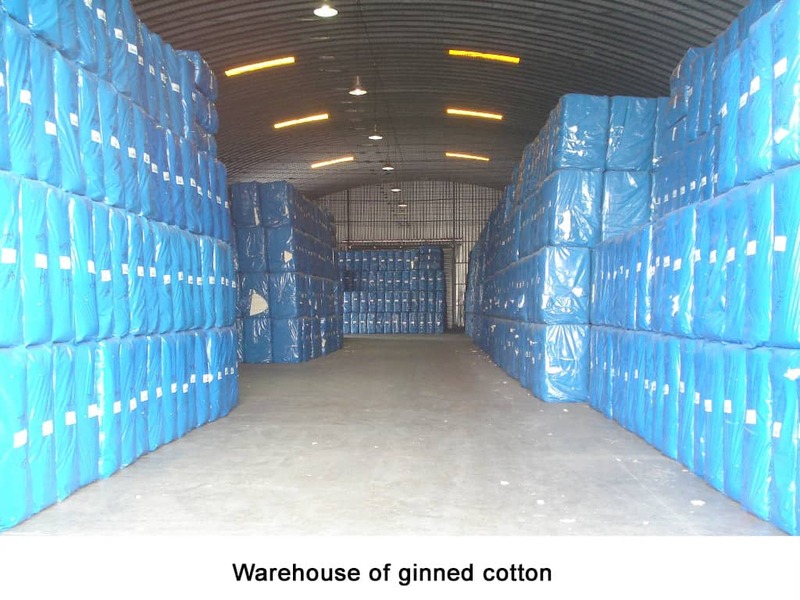 Our company “G & P COTTON GINNERS S.A.” buys the raw cotton from Greek producers, stores the product in suitable warehouses and afterwards we proceed with the ginning procedure. 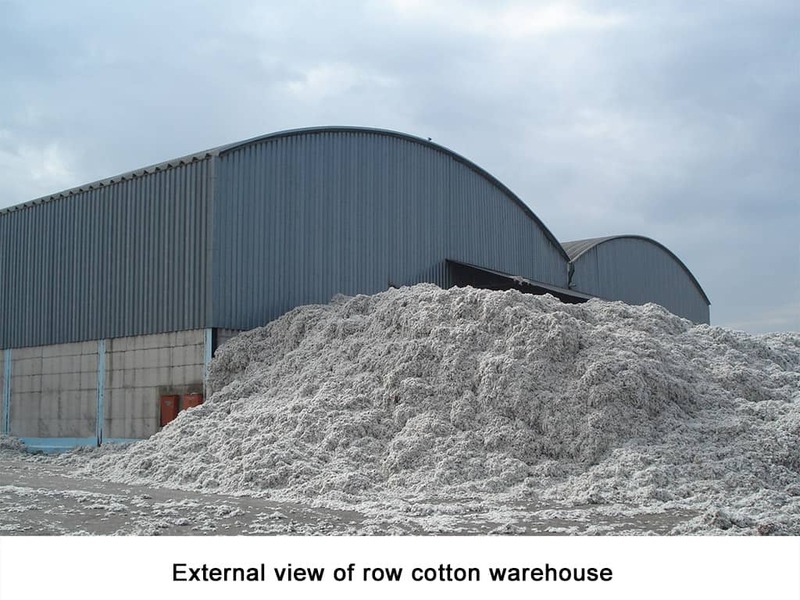 COTTON SEED: After delivery of raw cotton in the ginning factory, follows the procedure of ginning, which means that raw cotton is separated into two final products, the cotton seeds and the cotton lint. 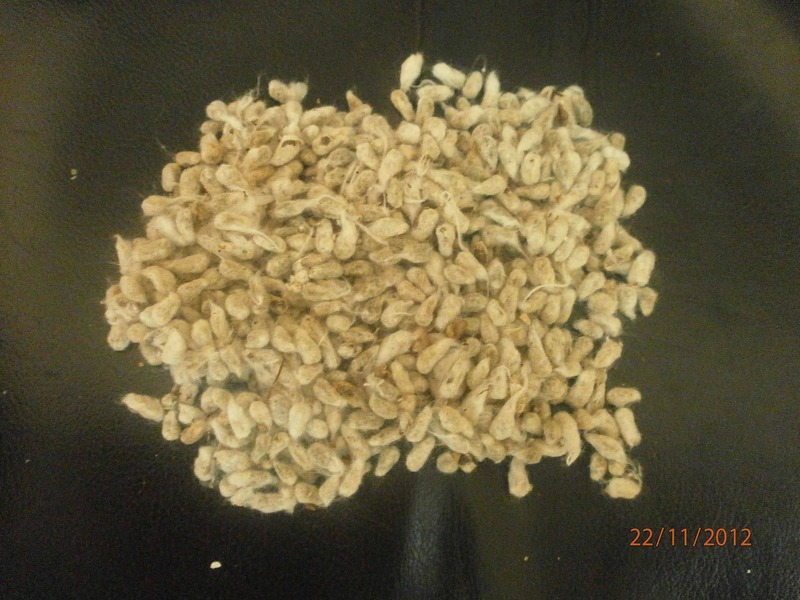 Cotton seed is a high nutritional product for animal feed without any further processing. 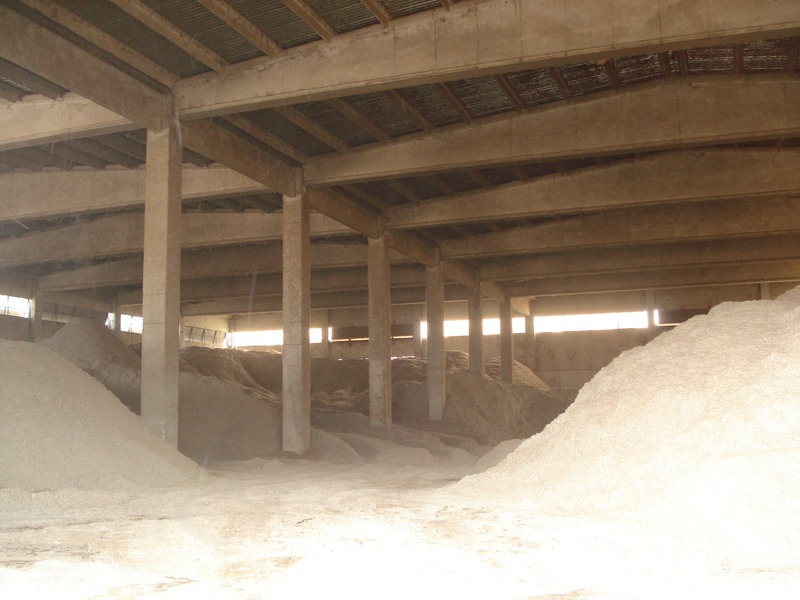 However, after a specific procedure of the cotton seeds, it can be produced cottonseed oil and cotton pie (product for animal feed as well). COTTON LINT: Next product coming from the ginning of raw cotton is the cotton lint. It is a product free of extraneous materials (such as leaves, seeds, various organic materials etc.) 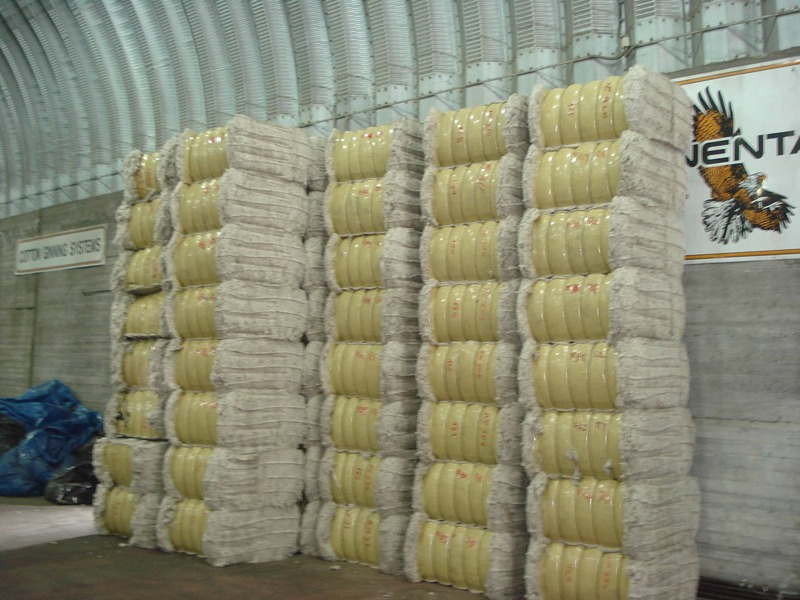 which is sold to spinning mills through merchants or directly in order to make different types of yarns. 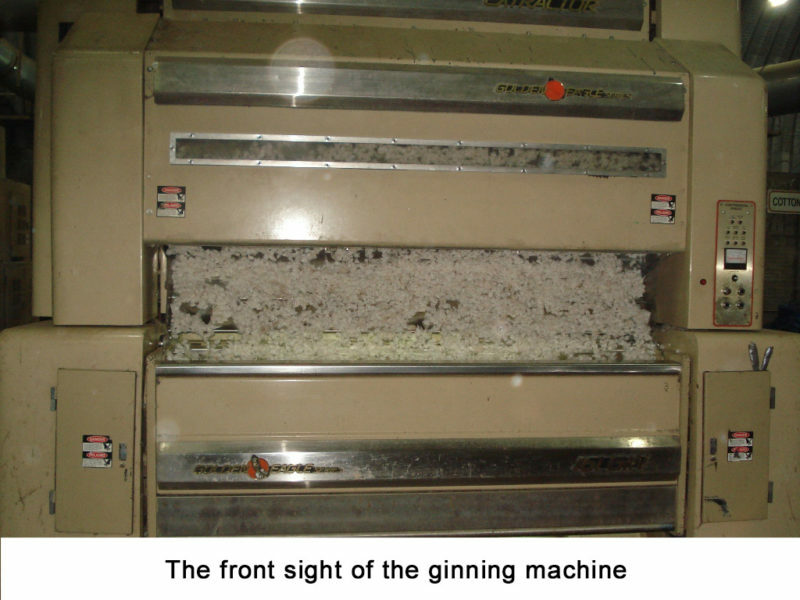 GIN MOTES: It is a sub-product of cotton lint but without indicating an inferior quality. 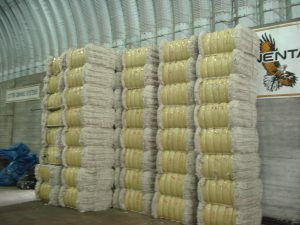 The differentiation lies in the length of the produced fiber, which is shorter and as a result of that, the fabrics produced are also differentiated. 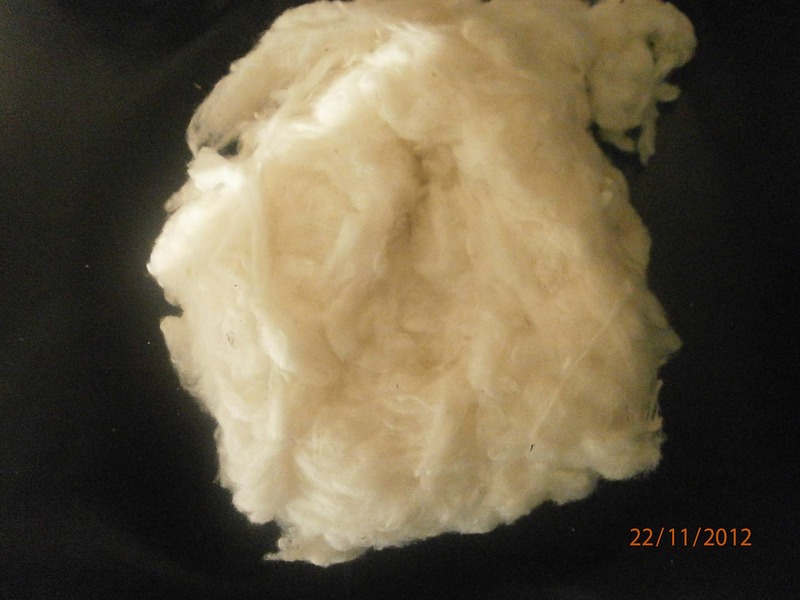 Gin motes are basically used to produce thicker filaments that end up to the consumer, for example, as household rags, jeans, and many more uses.